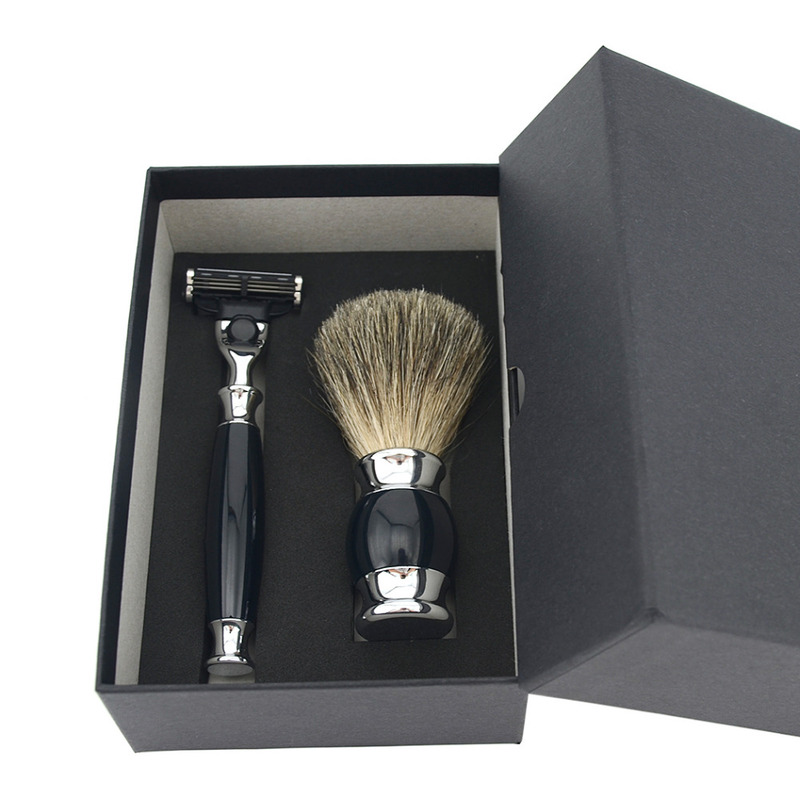 * This Excellence lines and metal handle shaving brush and is filled with Pure badger hair. 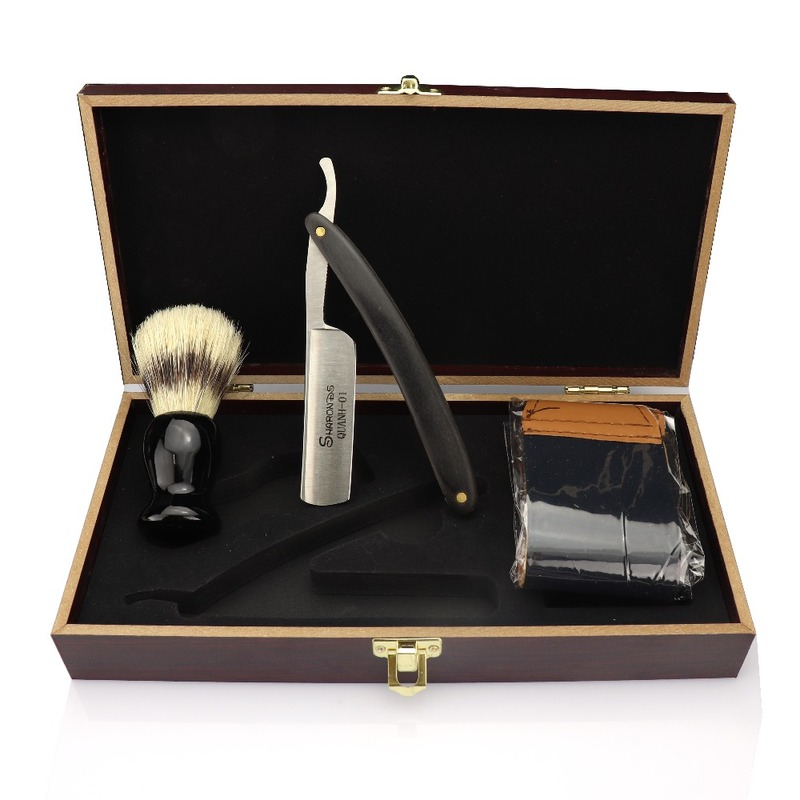 * It is comfortable in hand and is able to create a rich and moist prep lather for shaving. 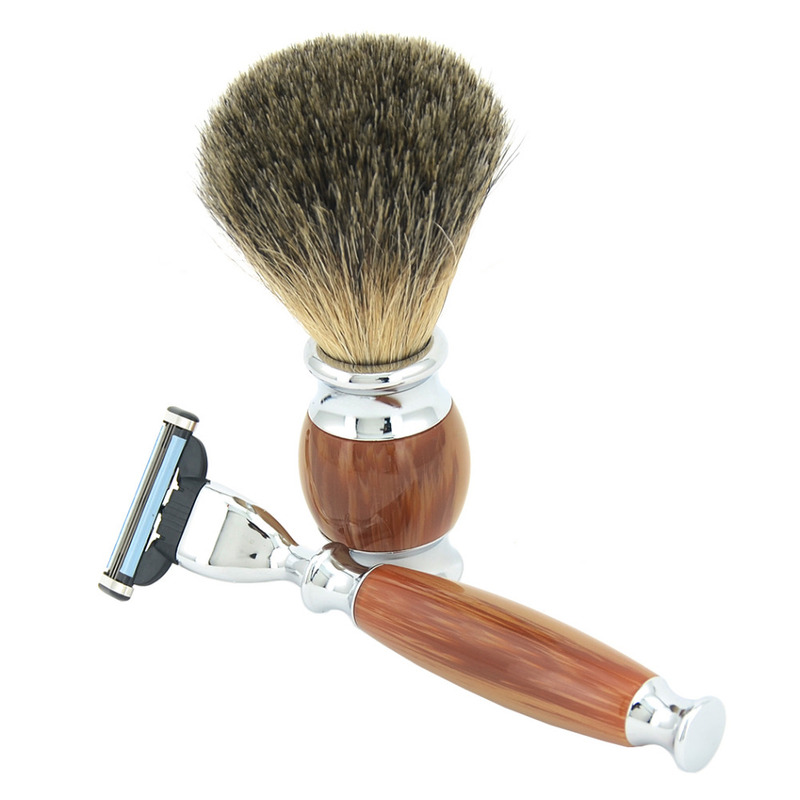 * It is also good for aristocratic and imperial household. 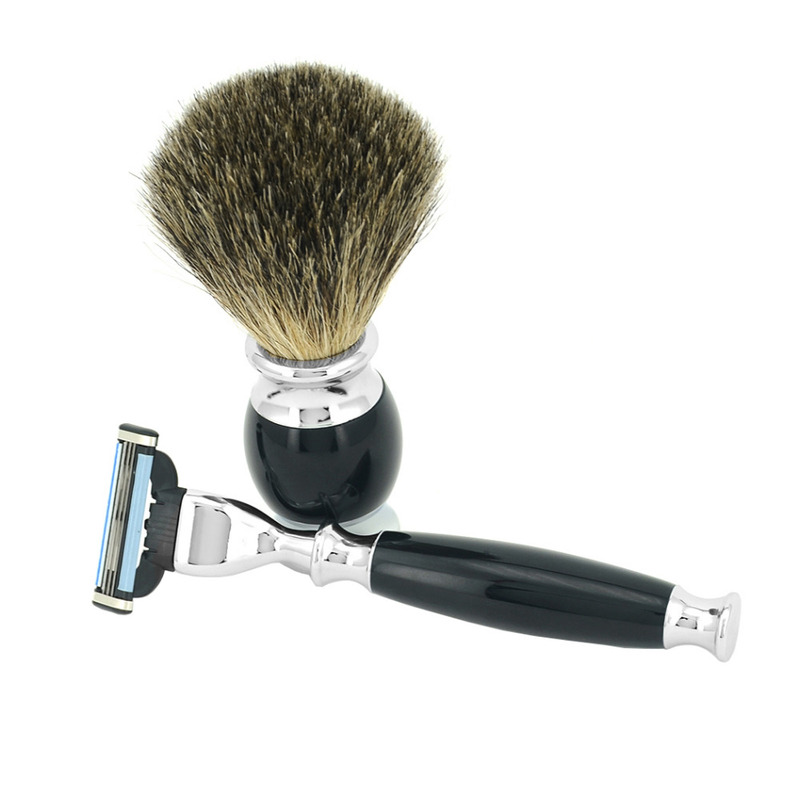 Notice:The Razor can fit for all the standard-size 3 layers blade at the market.